The Fair Play Fair Pay Act of 2015 (FPFPA), introduced as HR 1733 on April 13, is the latest congressional effort to rebalance the economics of music. 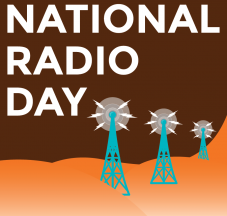 Unlike satellite radio, digital broadcasters and even an AM/FM station’s own online simulcast, U.S. terrestrial radio is exempt from paying royalties on public performances of sound recordings. The legal fiction separating analog and digital plays creates a pay disparity for musicians. Radio stations have to pay songwriters and music publishers, but not recording artists and labels. FPFPA, co-sponsored by U.S. Reps.